I went to a vintage shop a few days ago, and I picked up this pen. 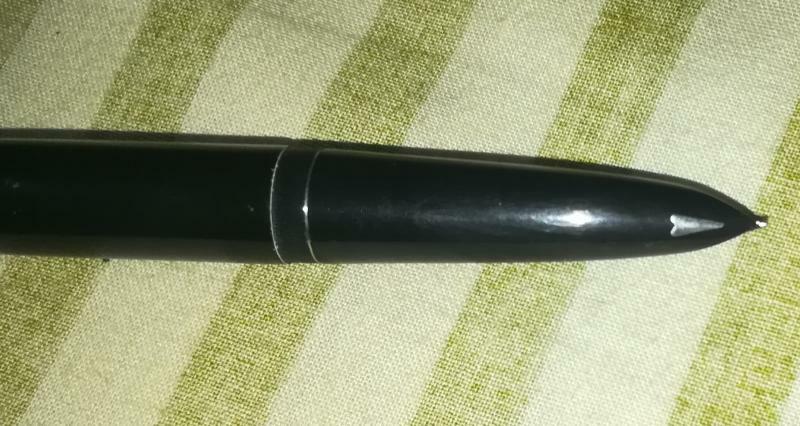 Does anyone know what pen this is and when it was made? The only markings on the pen are the words "white feather", so I'm assuming it's a Chinese pen. But I'd like to get more info on the pen. It writes beautifully.